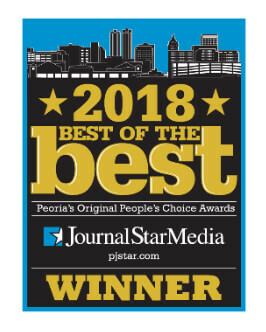 For over 35 years, Fritch Heating & Cooling, Inc. has been your company for everything heating and cooling in Peoria, IL and the surrounding areas! 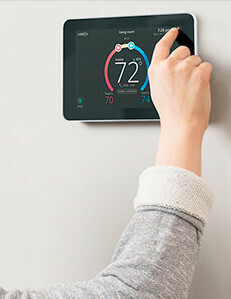 From routine maintenance, to repair work, to new system installations, we know what it takes to make a home comfortable. 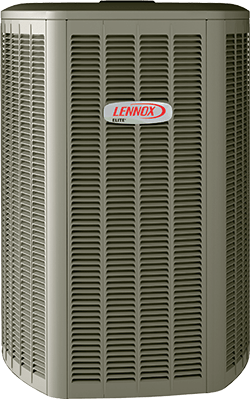 A huge part of our company is our experienced team of professionally trained technicians, the best in the industry! 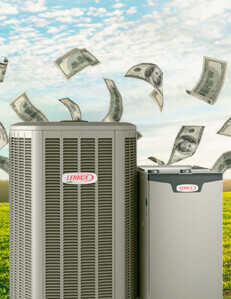 Our company understands the cold of Illinois winter and the hot, muggy summers, so we’re focused on offering fast service of any make and brand when you really need it. 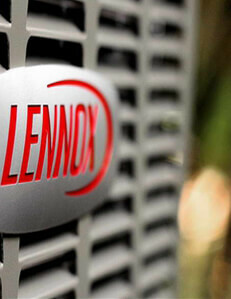 We offer 24-hour on-call service to fix your HVAC system, even in the middle of the night.  We proudly serve Peoria, Pekin, East Peoria, and surrounding areas with an A+ rating from the Better Business Bureau. 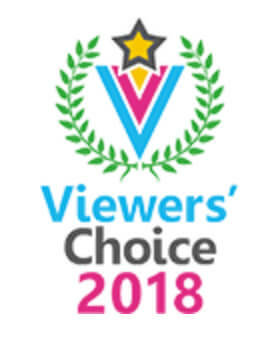 We are also proud to be your WEEK-TV and Heart of Illinois ABC Viewers’ Choice and your Peoria Journal Star’s Best of the Best. 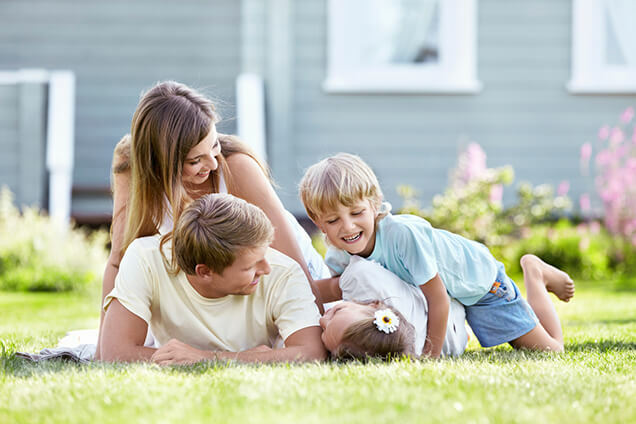 From our outstanding products and dependable services to our friendly staff and affordable prices, call Fritch Heating & Cooling, Inc. for your heating and cooling needs. 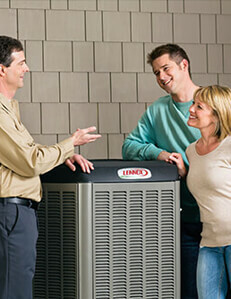 Since 1981, we have provided top-notch heating and cooling services in the Peoria area! 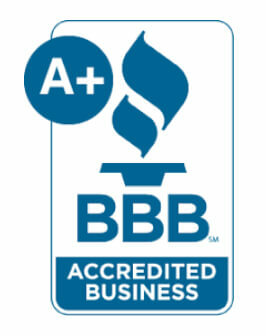 Contact us today you’ll see why we’re the best around!